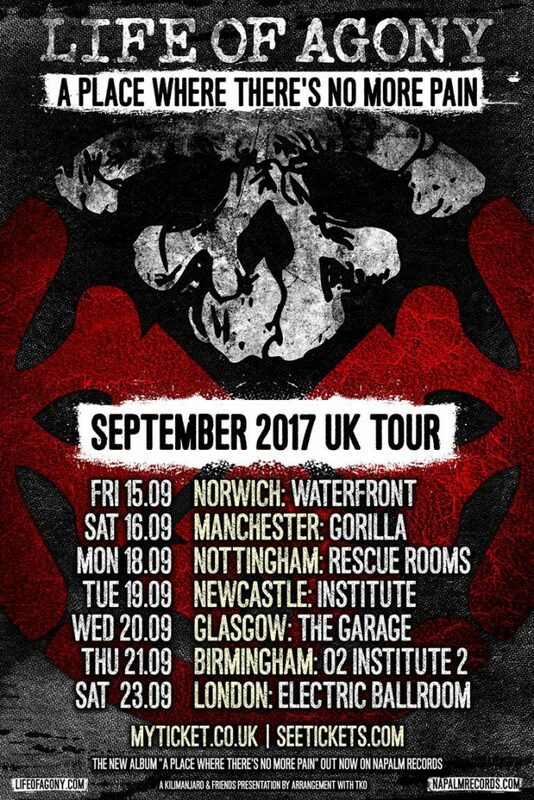 LIFE OF AGONY – ANNOUNCE UK TOUR DATES IN SEPTEMBER! 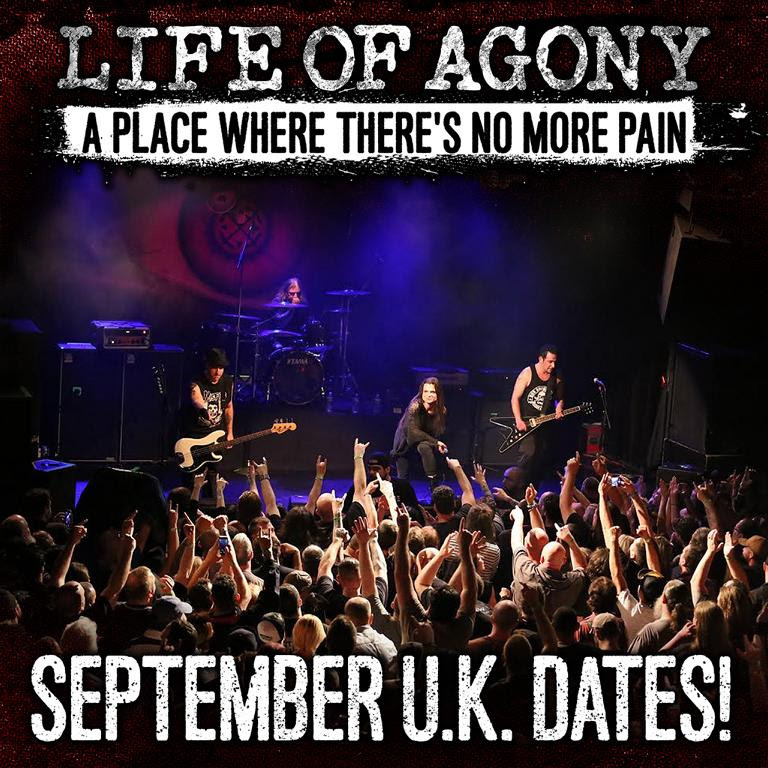 LIFE OF AGONY ANNOUNCE ‘A PLACE WHERE THERE’S NO MORE PAIN’ UK DATES IN SEPTEMBER – DETAILS HERE! 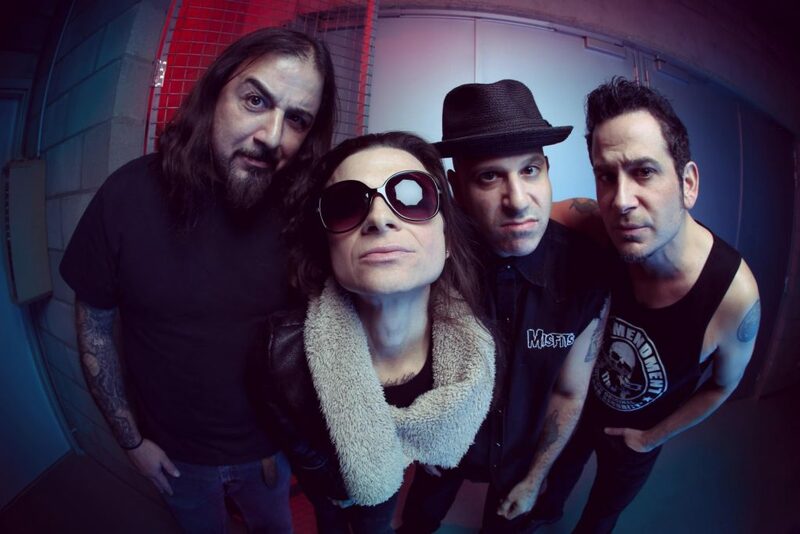 Brooklyn’s legendary LIFE OF AGONY have announced a seven date UK tour in September kicking off at Norwich Waterfront on the 15th taking in Manchester, Nottingham, Newcastle, Glasgow, Birmingham and finishing up at The Electric Ballroom in London on the 23rd! LIFE OF AGONY’s 5th studio album, A Place Where There’s No More Pain, their first in 12 years was released recently worldwide on Napalm Records to critical acclaim! Produced by Matt Brown & Life Of Agony and mastered by Ted Jensen (Alice in Chains, Machine Head, Deftones), the drive and intensity these ten blistering new tracks possess, surpass all expectations that built up in the past 12 years – a cathartic Sturm & Drang experience for the listener that matches the ferocity of River Runs Red with gut-wrenching rock melodies. Raging guitar riffs, heartfelt lyrics and killer grooves mark the return of LOA’s signature sound and turn A Place Where There’s No More Pain into a passionate, soul-searching affair.